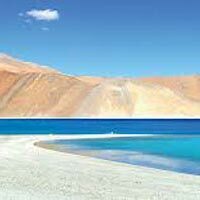 India has a myriad of places that can enthrall a tourist. 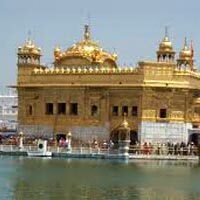 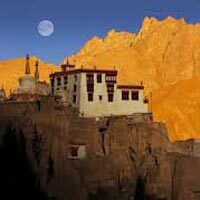 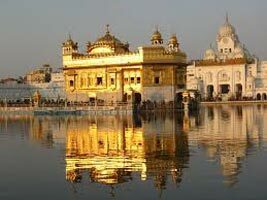 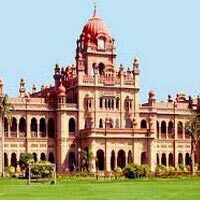 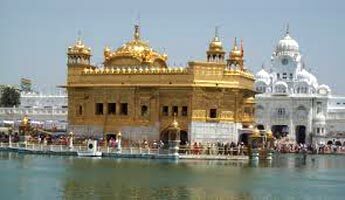 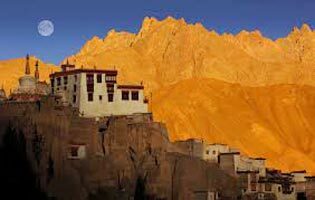 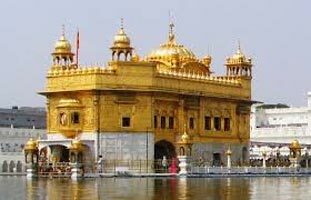 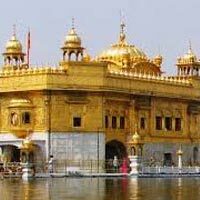 Explore these places with us through the India Tours we organize. 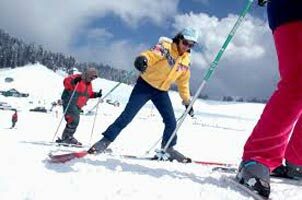 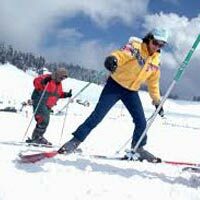 We are a distinguished Tour Operator in Chintpurni, Himachal Pradesh. 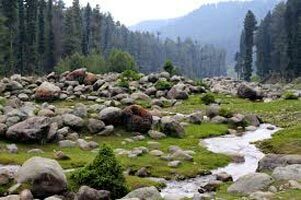 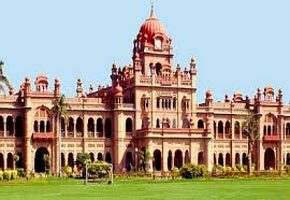 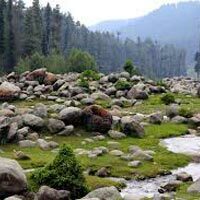 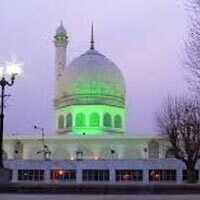 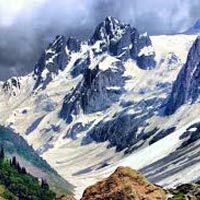 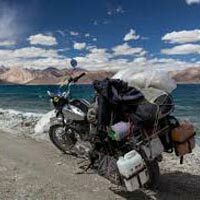 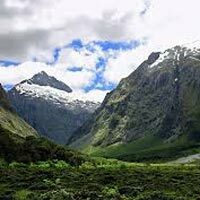 We accurately plan different tours across the states of Himachal Pradesh, Jammu & Kashmir, Uttarakhand and Punjab. 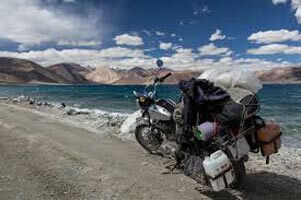 There are certain destinations in and around these states that are not to be missed. 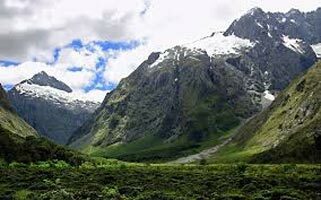 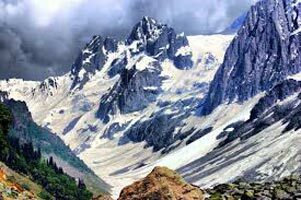 These are Kinnaur, Spiti, Shimla, Kalpa, Manali, Kullu, Dharmshala, McLeodGanj, Vaishno Devi, Chintpurni, Kangra, Naina Devi, Sangla, Lahaul Spiti, Amritsar, Chandigarh, Chail, Kufri, Narkanda, Manikaran, Jwalaji and many others. 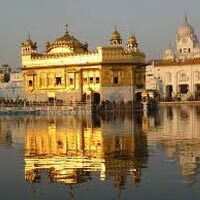 So book your India Tours now and get set for a refreshing journey.